I’ve been meaning to run another giveaway for you lovely ladies and I honestly couldn’t think of a more better time than now. 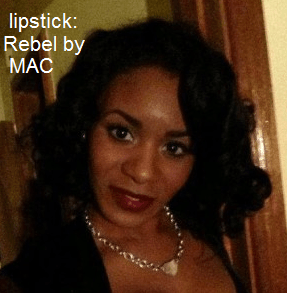 As you might or mightn’t know, one of my favourite MAC lipsticks of all time is a shade called Rebel. It has a satin finish and for some reason it makes my lips look much bigger than they are – I’m not complaining! 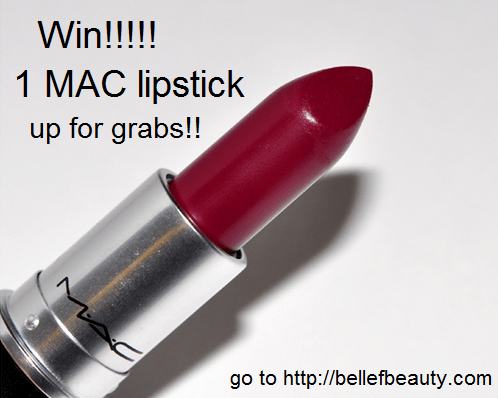 Giveaway ends in two weeks so good luck ladies!!! I hope you’re ready to get your rebel on! You must be a resident of Ireland. If you are under 18, you must get consent from your parents to enter the giveaway as the winner may be required to give me their address so that I could post the gift out to them. There will be one winner, that person will have 24hrs to claim their prize otherwise another winner will be chosen. They must be subscribed to Enhance Whats Yours. 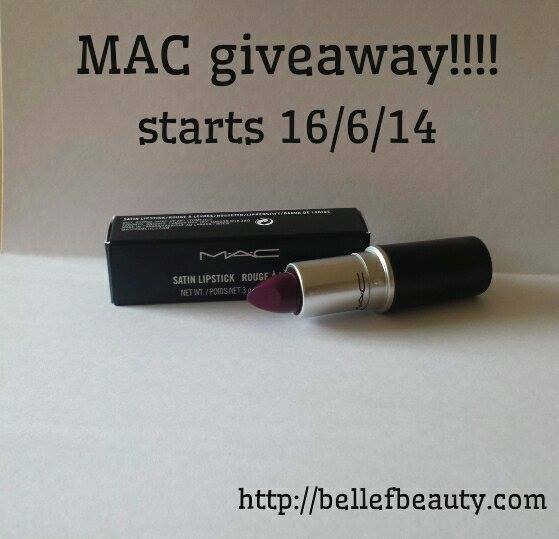 This giveaway will run for two weeks.